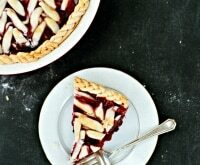 When the holidays roll around, keep stress out of the kitchen. I’ve got some of my favorite go-to kitchen gadgets that will literally save your sanity this holiday season. They cut down on prep time and simply make your life easier. You won’t be stuffing these handy gadgets in the back of your drawers! From peeling garlic to hands-off cooking, you can make your life a whole lot easier this holiday season with the right kitchen tools. 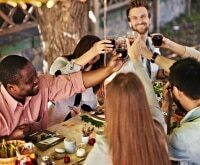 Read on for 10 kitchen gadgets that will lighten your load this holiday season while still letting you dazzle at the dinner table! 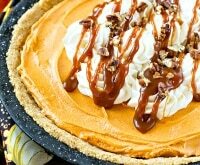 Make holiday dinner prep even easier with these delicious no-bake Thanksgiving desserts, 4 tips for make-ahead recipes, and 10 tasty one-bite appetizers! 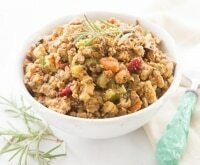 The mighty slow cooker is your best friend during the holidays. 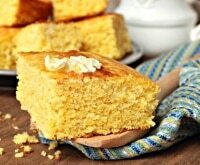 You may have one hiding in the back of your pantry, and now’s the time to dust it off and make use of this amazing kitchen helper. There’s little to no stirring required, and you can set a timer and step away. 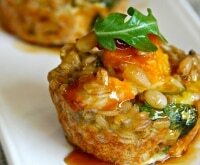 It cooks everything from drinks to appetizers to main courses to dessert. 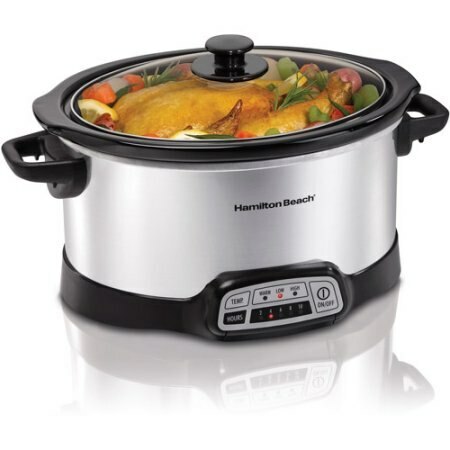 Pick up this Hamilton Beach 6-quart Programmable Oval Slow Cooker to give yourself a break this holiday season. Try out your new (or old!) slow cooker with this Crock Pot cranberry sauce hack! Let’s face it, chopping veggies is no fun. It’s a tedious, tiring job that most of us dread. 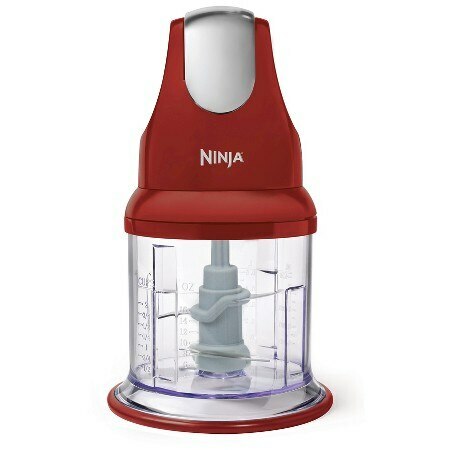 Along came the handy Ninja Express Chopper Plus, and now prepping veggies is a dream! Onions, peppers, carrots — bring it on! I have a few basic requirements for prep bowls — stackable, unbreakable, ultra-lightweight, and easy to handle. Is that too much to ask? 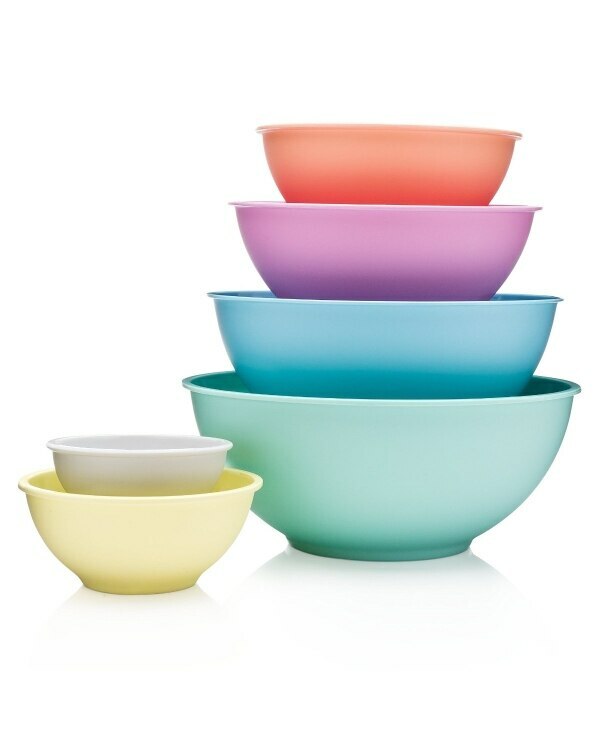 I think not, and this Francois et Mimi 6-Piece Mixing Bowl Set delivers, easily keeping kitchen prep in order. 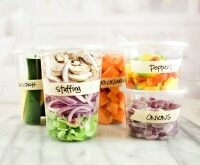 If you need to peel vegetables, having a good peeler is non-negotiable. 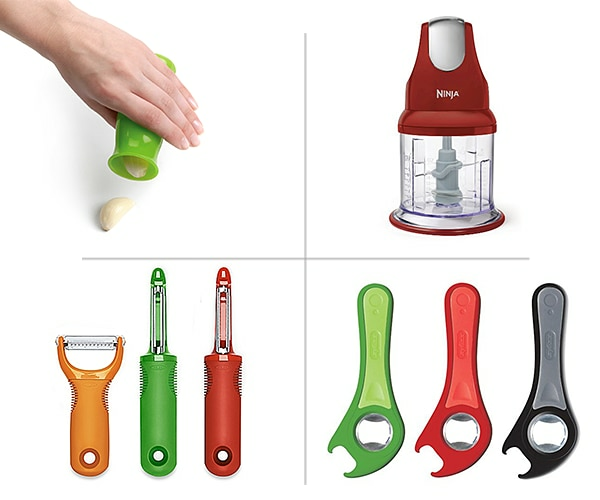 The OXO Good Grips Peeler has a soft comfort grip and sharp peeling edge for perfect and easy peeling every time! 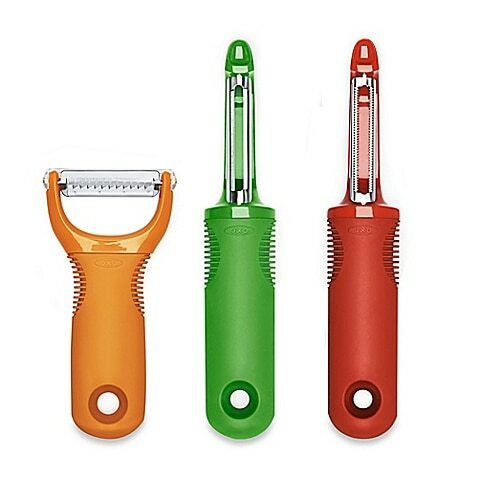 As a bonus, this peeler comes in three bright, fun colors that’ll stand out on your kitchen counter. Whether your cutting boards show age, are too heavy, or warped, it’s time to change them out before the holidays. 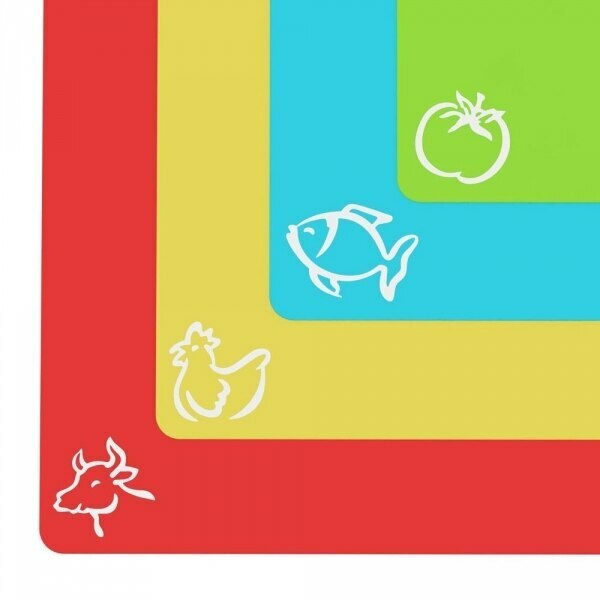 Flexible cutting boards allow you to easily transfer food from countertop to prep bowls or pans, and these Extra Thick Flexible Plastic Cutting Board Mats are the way to go. They feature food icons and an “EZ-Grip” waffle back to get your kitchen in order and keep your cutting boards from sliding. Peeling the skin off a tiny piece of garlic should be easy, but it can be a source of major frustration that none of us needs during the holidays. 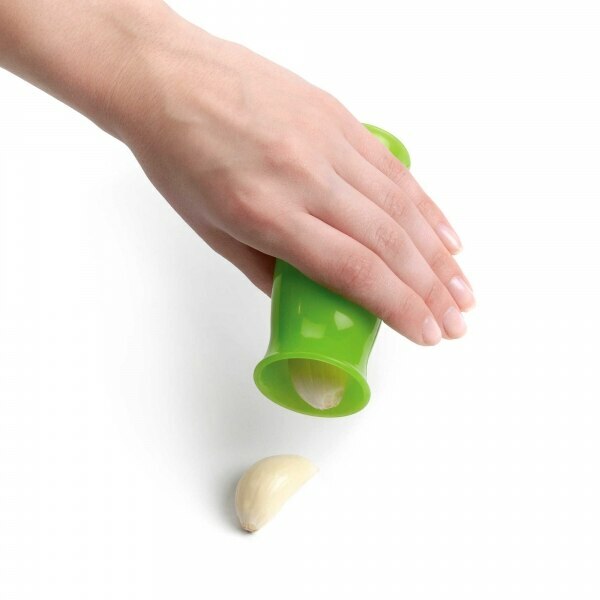 I’ve got a simple solution to keep you stress-free: the OXO Good Grips Garlic Peeler. The skin stays inside the peeler and your hands stay scent-free, and out pops a perfectly peeled garlic clove! Have you checked the state of your non-stick skillet lately? Chances are, it’s so scratched up that it might not be considered non-stick anymore. 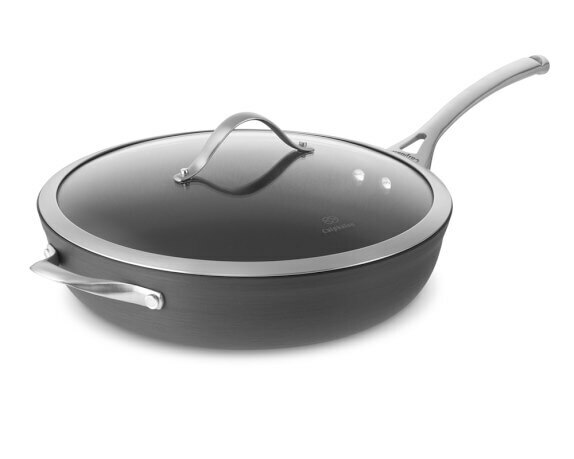 Swap it out for a new Calphalon Contemporary Nonstick 13-inch Deep Skillet, and you’ll have a new lease on life! Easy to clean and dishwasher safe, this skillet can cook up your favorites while keeping food from sticking. There’s no need to be hammering away at your meat all afternoon to tenderize it. 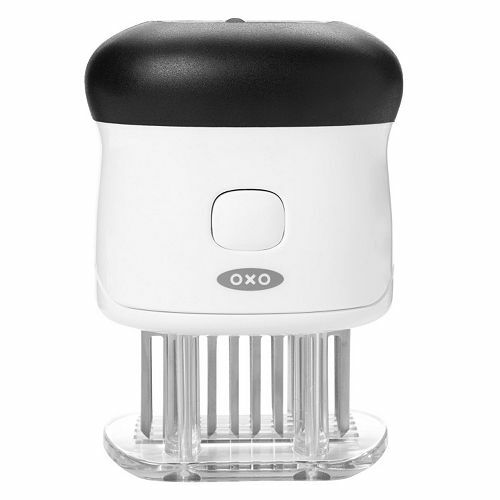 With the OXO Bladed Meat Tenderizer, you’ll have tender, succulent meat every time. 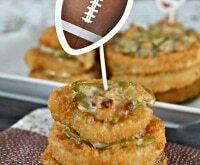 It’s easy to use and punctures deep into the meat for more effective tenderizing. 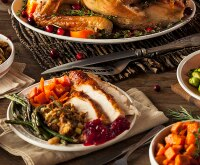 It’s worth buying fresh herbs to infuse flavor into savory holiday meals, but herb prep can be fussy and time-consuming. 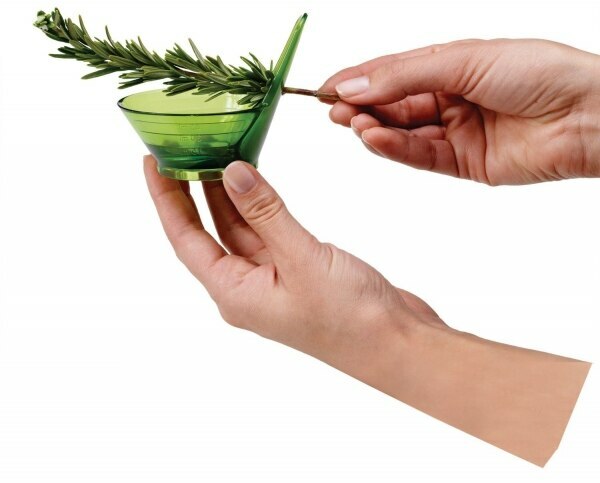 Use the Chef’n Zipstrip Herb Stripper to make quick work of de-stemming herbs — I’m lookin’ at you, Thyme! Search no more for the perfect bottle opener. 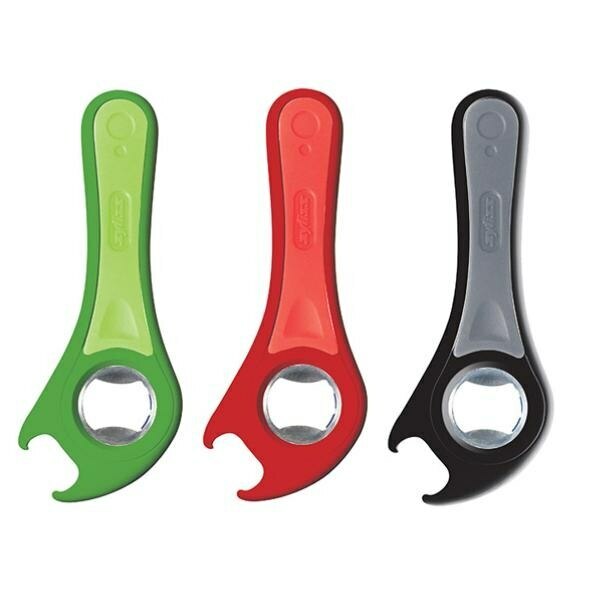 This Zyliss 5-Way Bottle Opener easily opens metal bottle caps, soda pop tops, machine sealed plastic bottles, and tuna can pulls. It’s designed to break the vacuum seal on hard-to-open jars, too!